Manchester United have joined the battle for PSG midfielder Adrien Rabiot. AS says United have entered the race to sign Rabiot this summer. The Frenchman is out of contract at the end of the season and United have now emerged as the latest Premier League team to show an interest in the 23-year-old. Arsenal, Tottenham and Liverpool are all keen, along with Barcelona. Rabiot can now commit to a pre-contract with a foreign club. 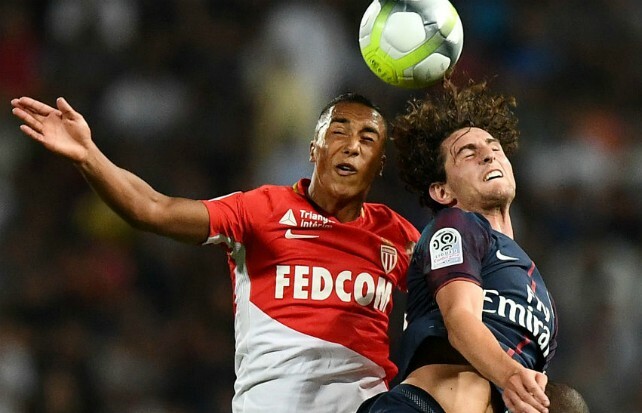 Be the first to comment on "Arsenal to miss out as Man United jump into Bosman rivalry for PSG star"